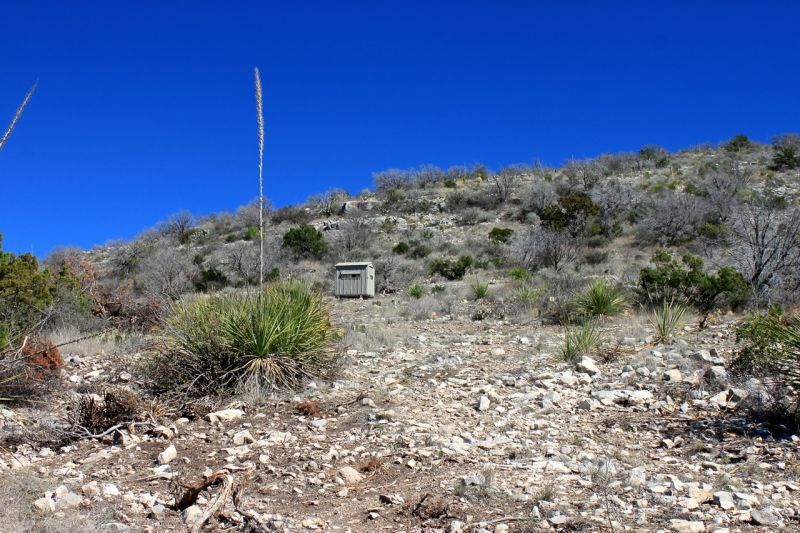 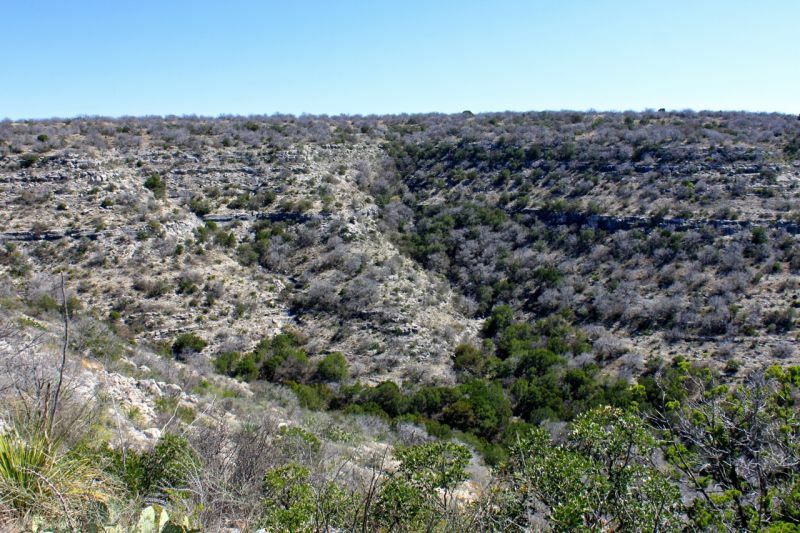 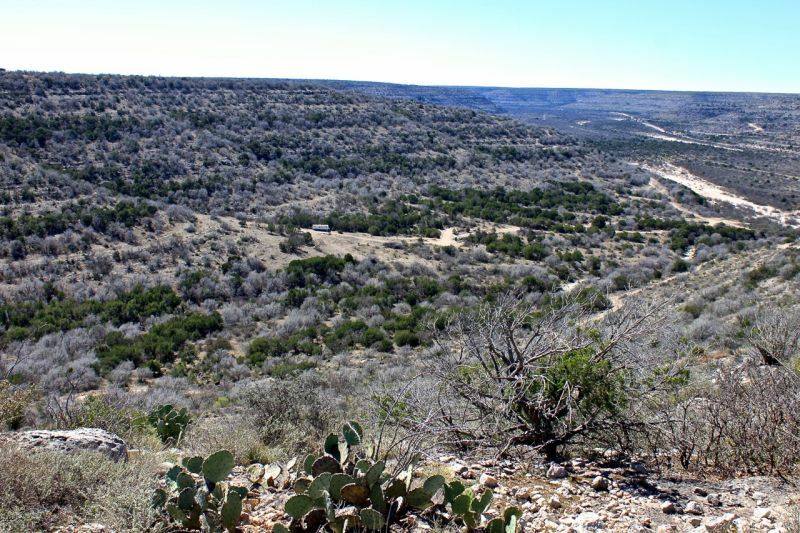 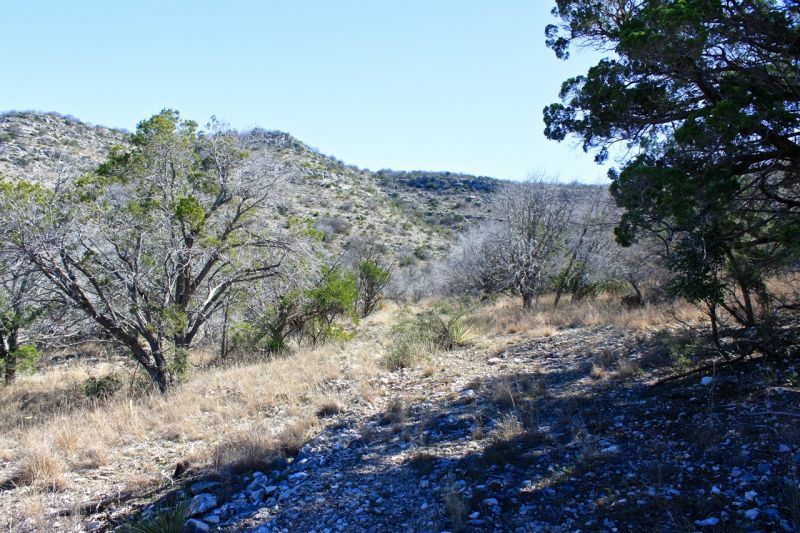 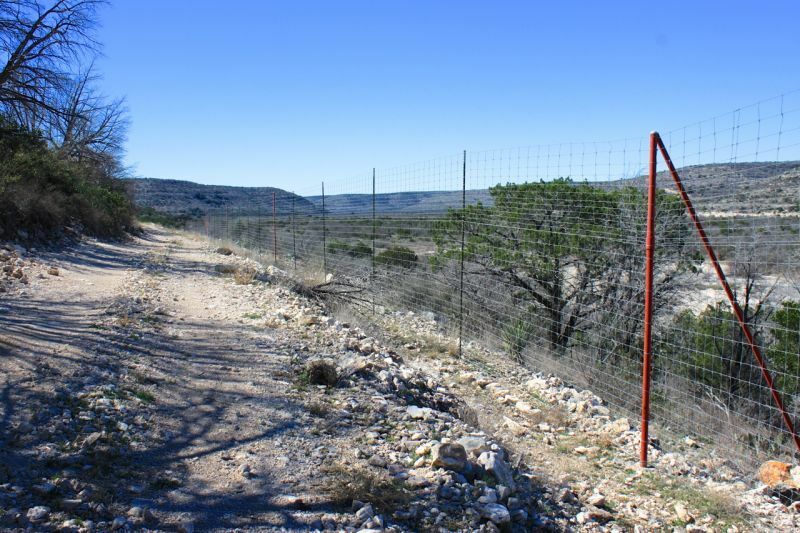 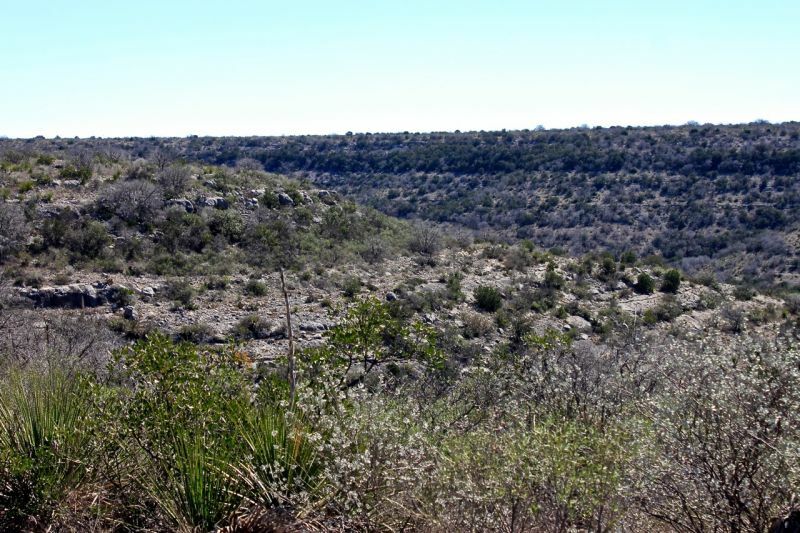 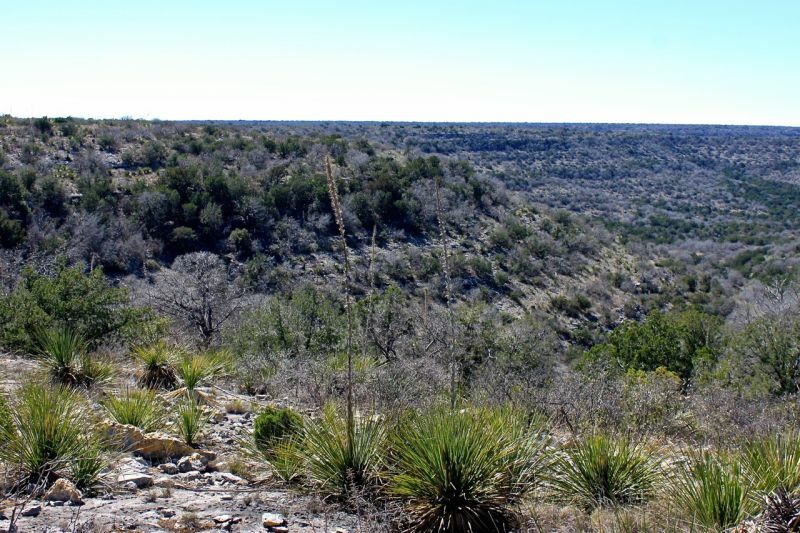 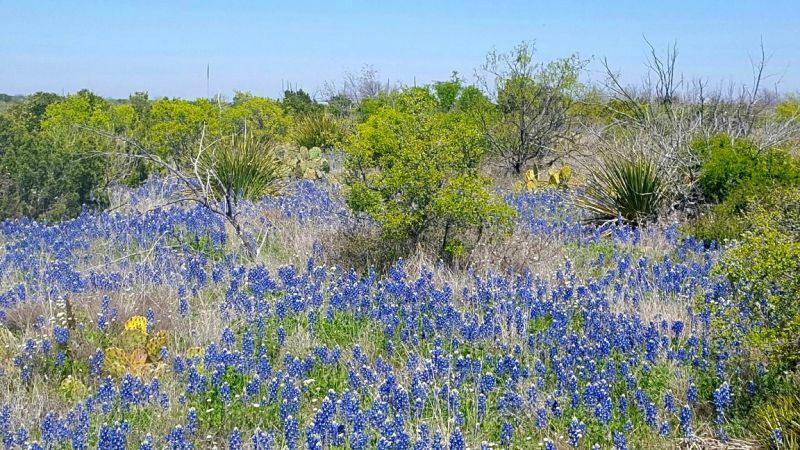 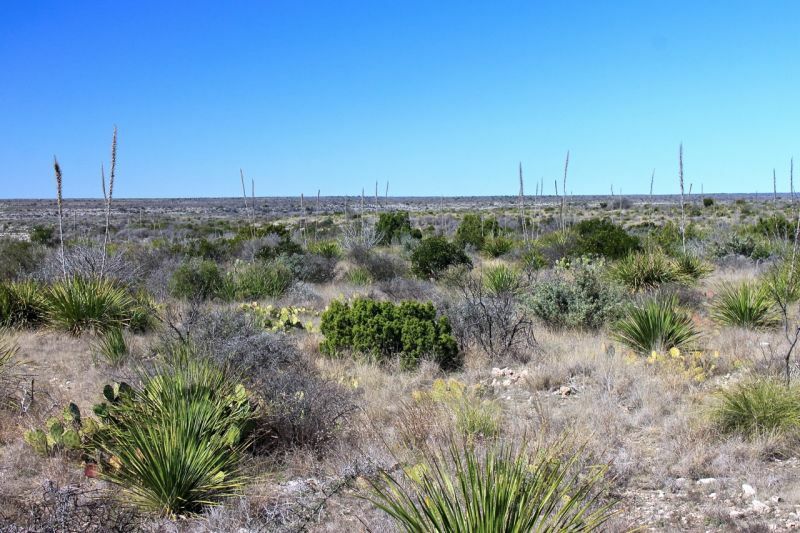 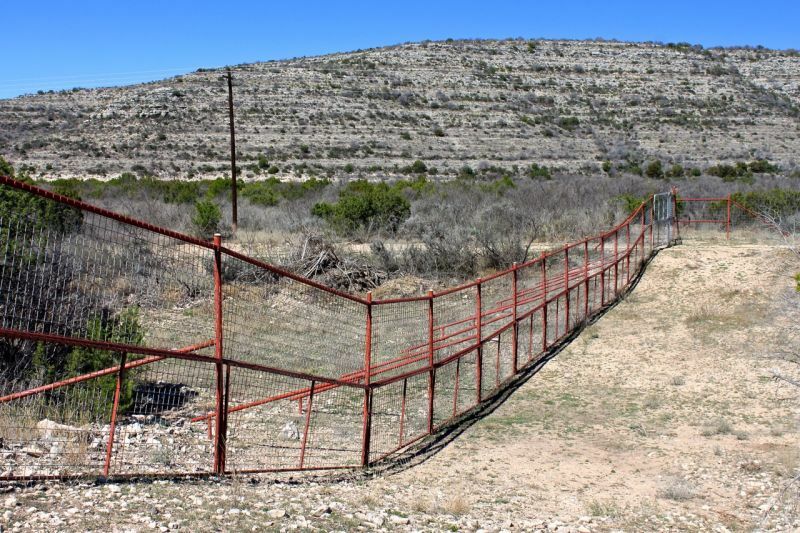 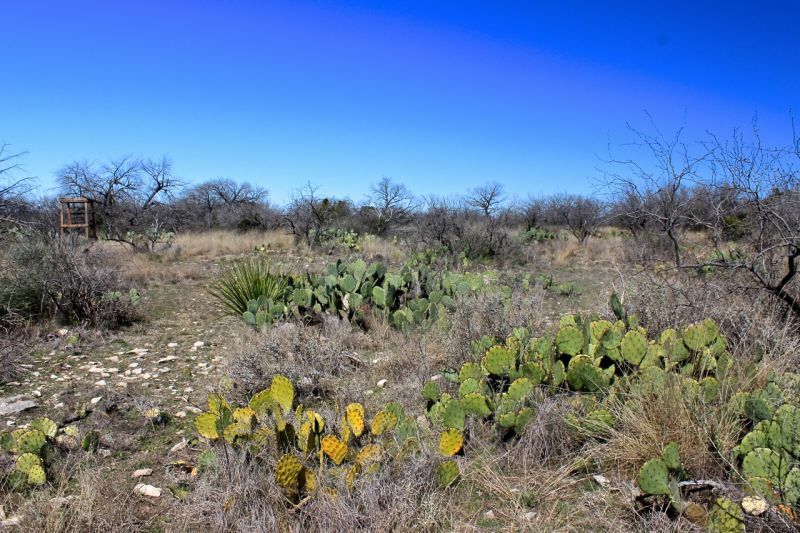 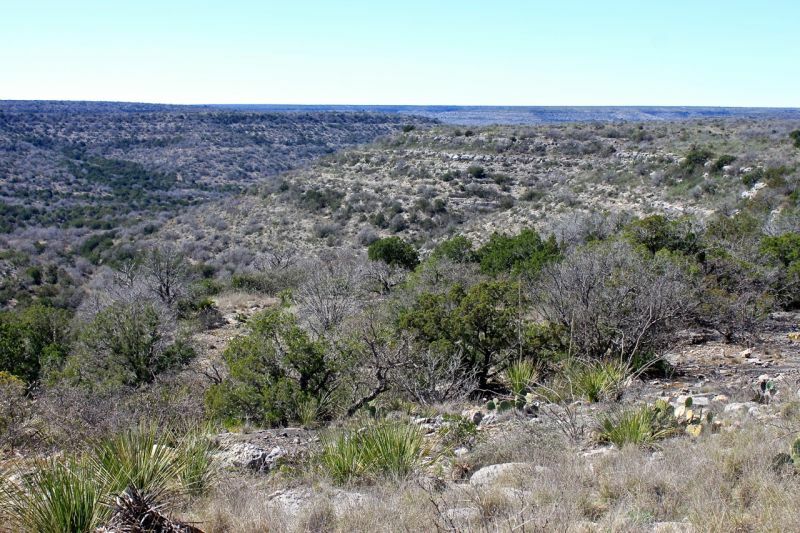 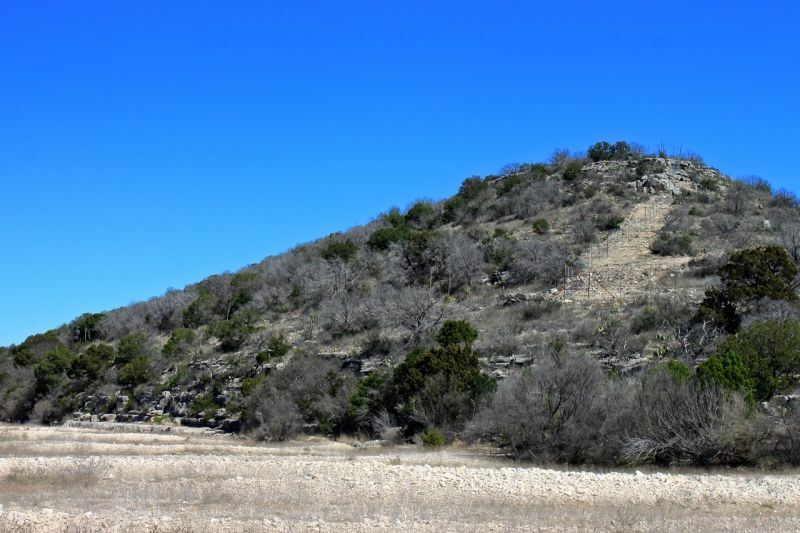 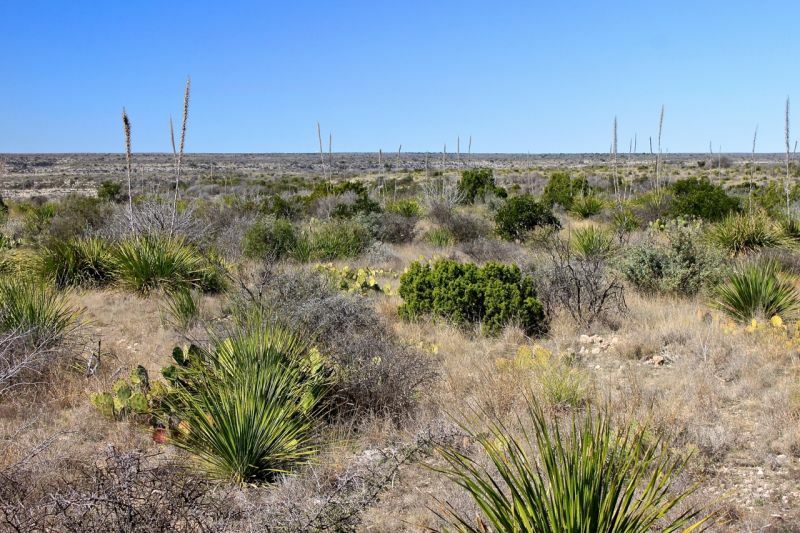 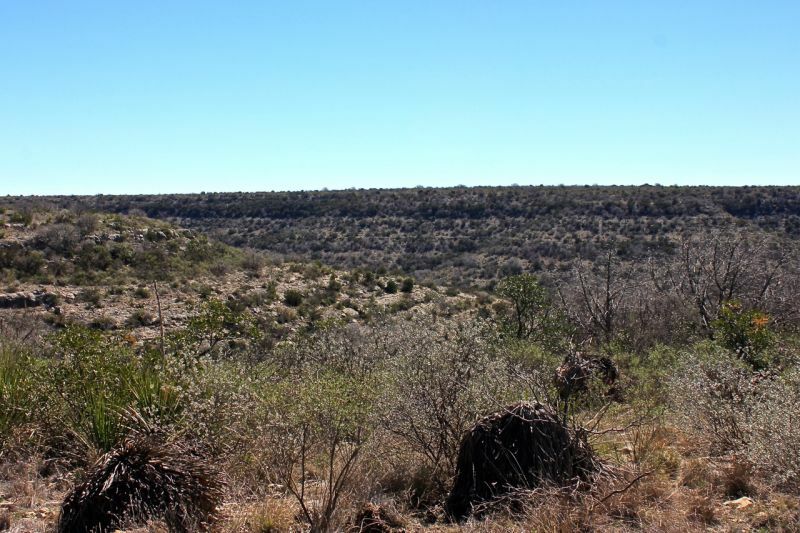 The Redbud Canyon Ranch consists of approximately 1084.419 acres located Southwest of Ozona in Crockett County, Texas, only 3 1/2 hours West of San Antonio via IH 10 West. 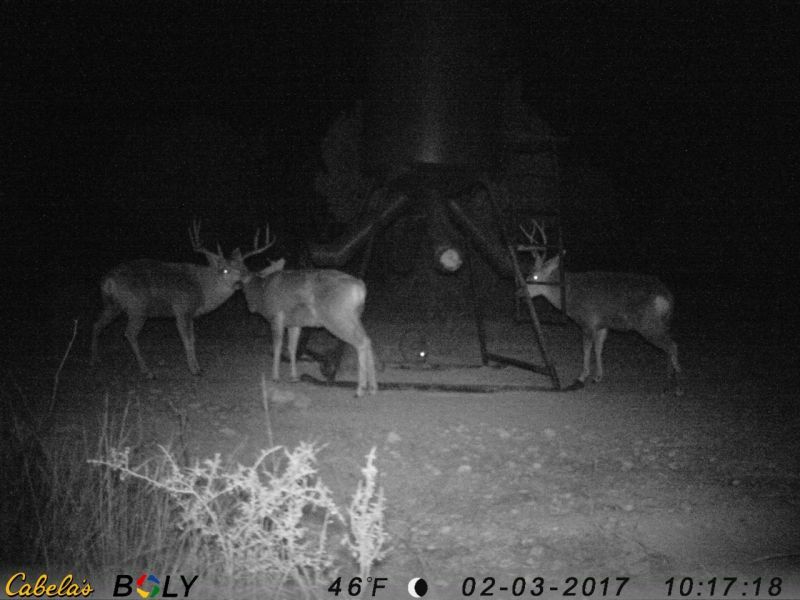 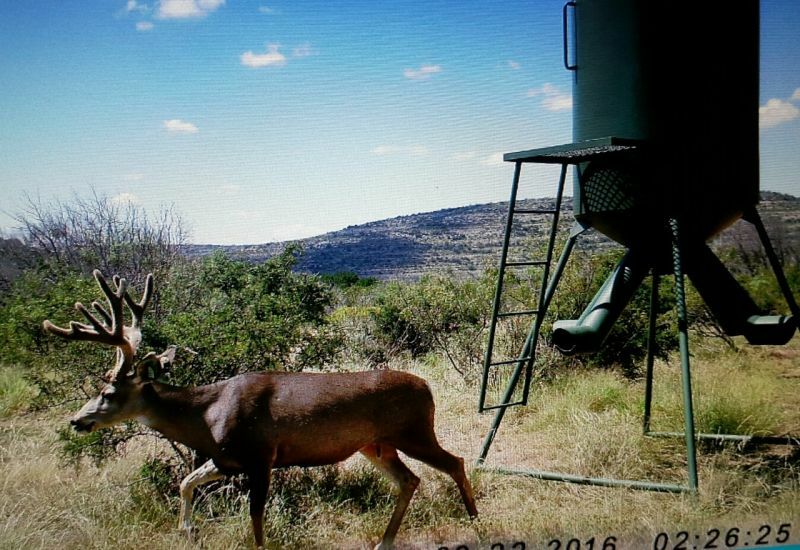 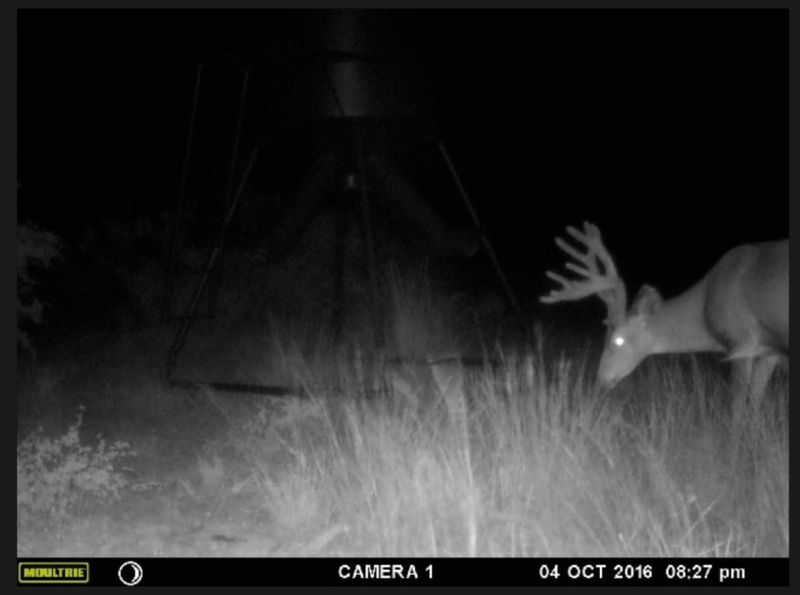 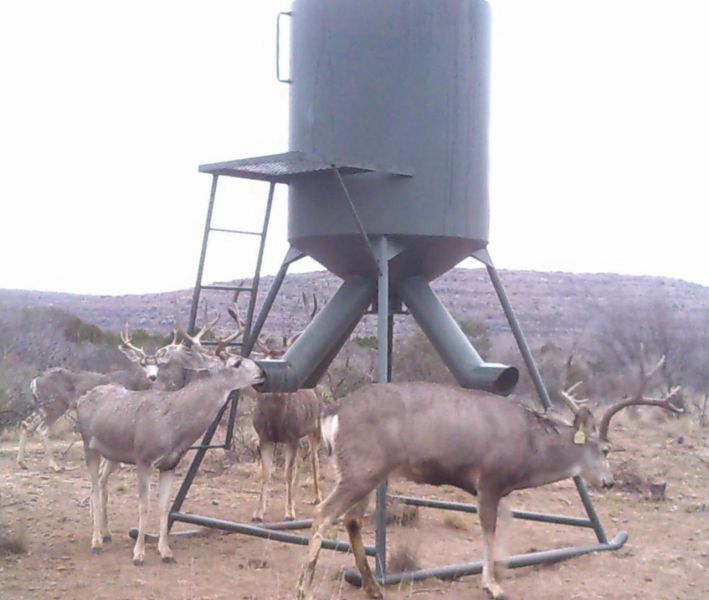 Approximately 950 acres is under high-fence, and has been very carefully managed to produce super high quality pure-blooded Trophy Mule Deer and Stumberg Sheep as well. 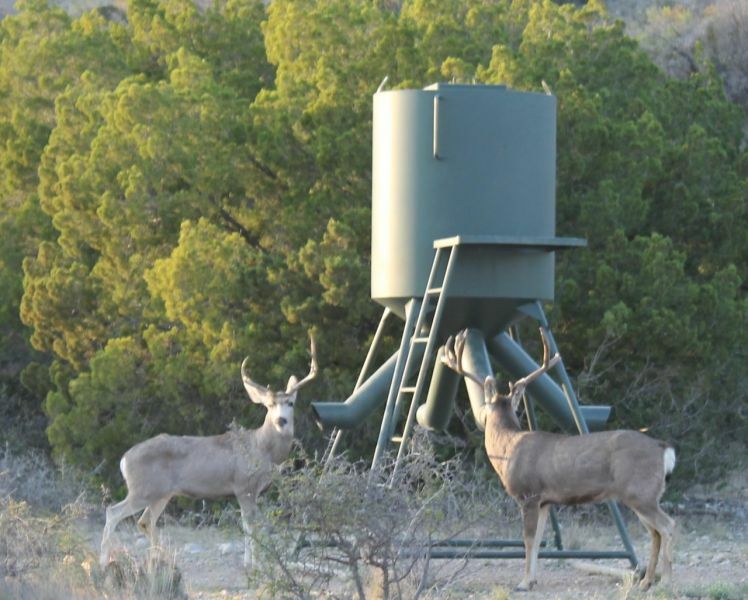 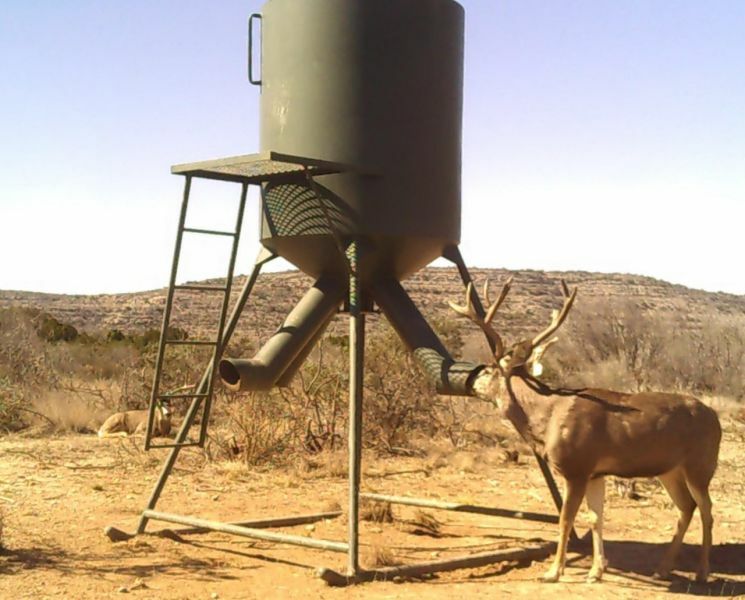 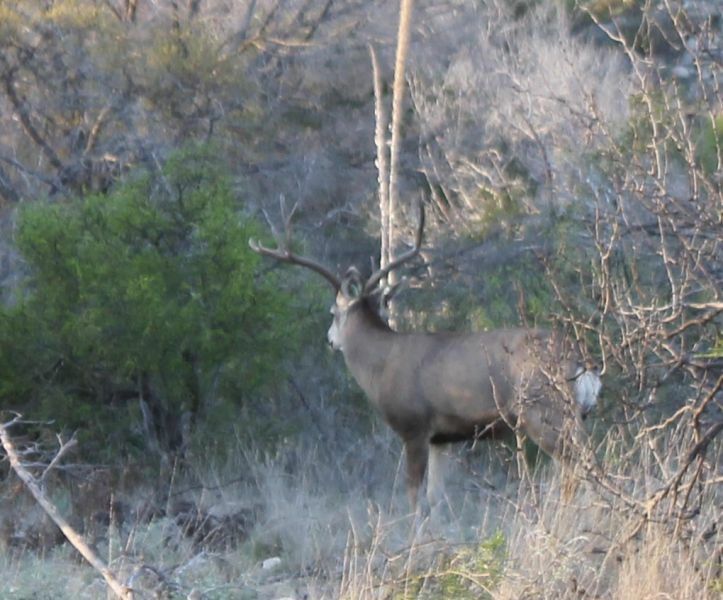 You will not likely find a ranch in this size range anywhere in Texas that will prodiuce better quality Mule Deer, and just a short drive West of San Antonio. 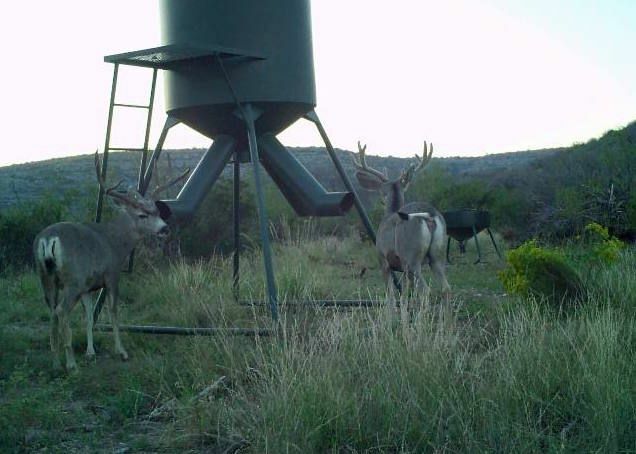 There are no White-Tailed deer on the ranch. 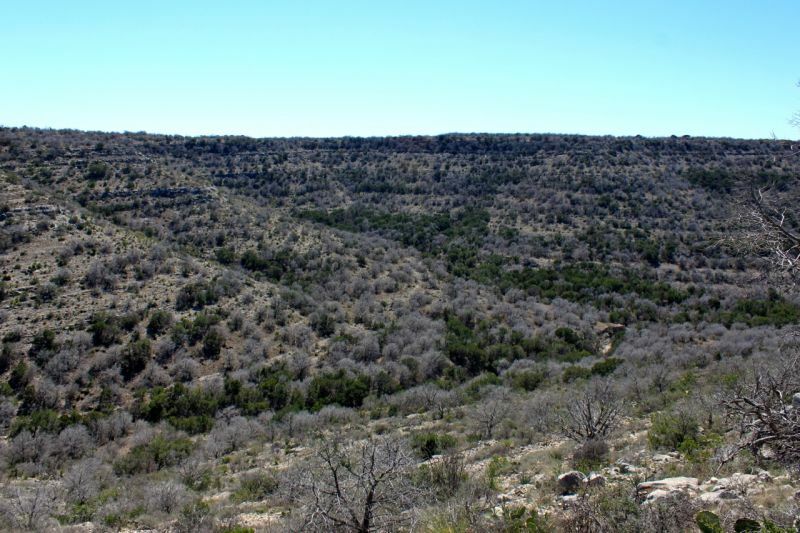 The rolling terrain has two large box canyons and high scenic hills providing views in any direction for miles and miles. 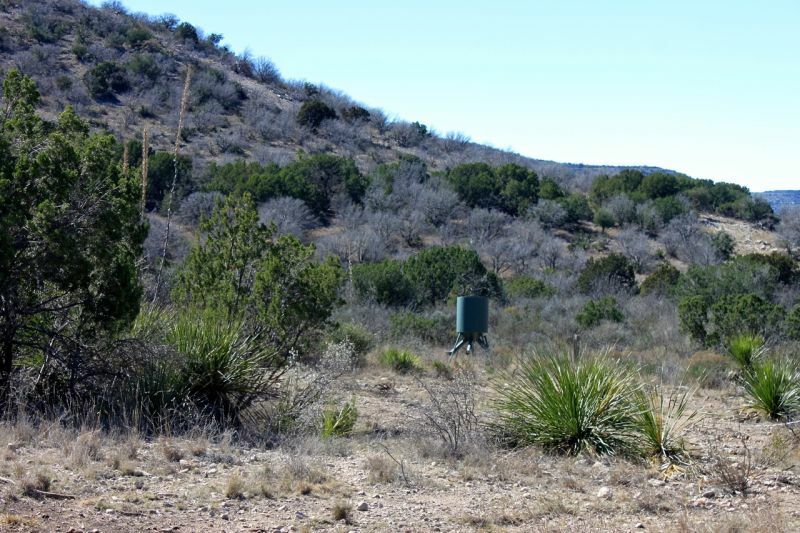 There are three quality water wells with multiple watering stations, electricity, and four feed stations with protein and corn located on the ranch. 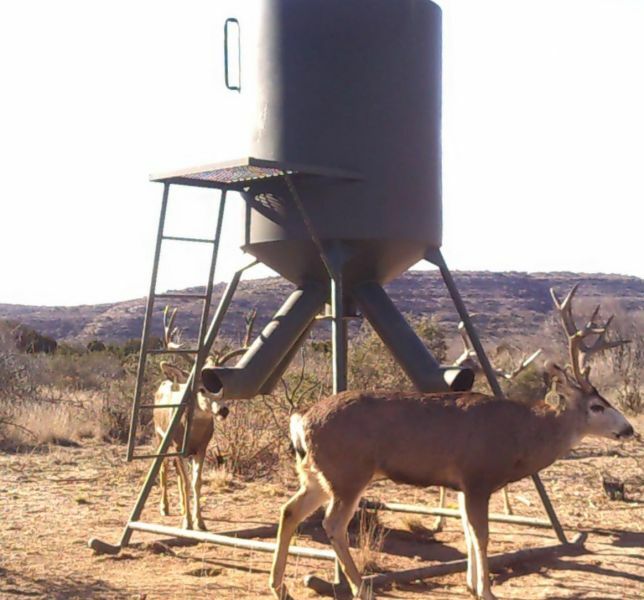 If you are looking for a place to hunt huge Mule Deer close to home then look no further than the Redbud Ranch. 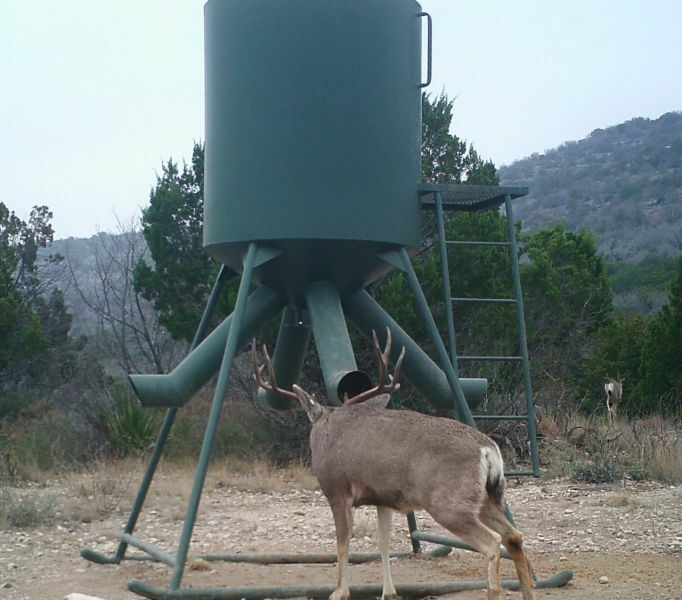 Qualified buyers will be shown by appointment only. 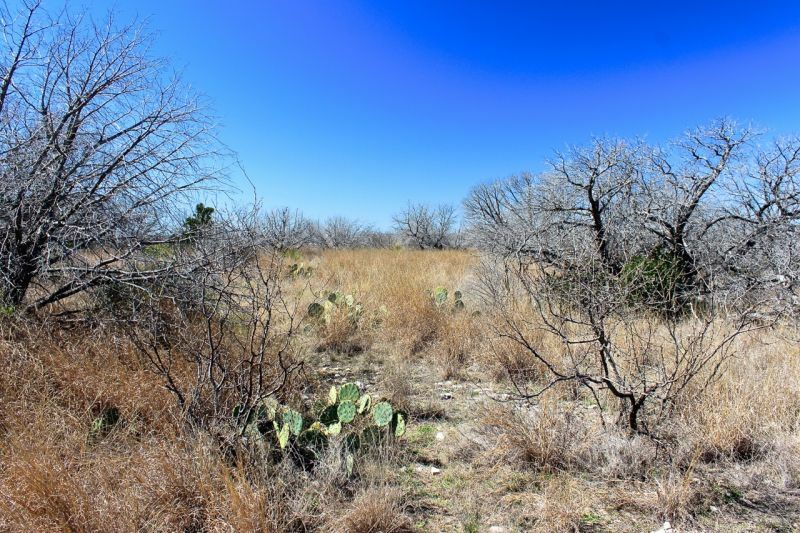 This property is being exclusively marketed by Mark Hubbard Ranch Properties.